Paneer – Paneer is very popular dish in parties and marriage ceremony in India. It is very special dish in lunch and dinner. Paneer is prepared by curdling heated milk with lemon juice, vinegar, or other food acids. Shahi paneer , Chilli paneer and paneer tikka are popular dishes of paneer which are served in parties and in special occasion. 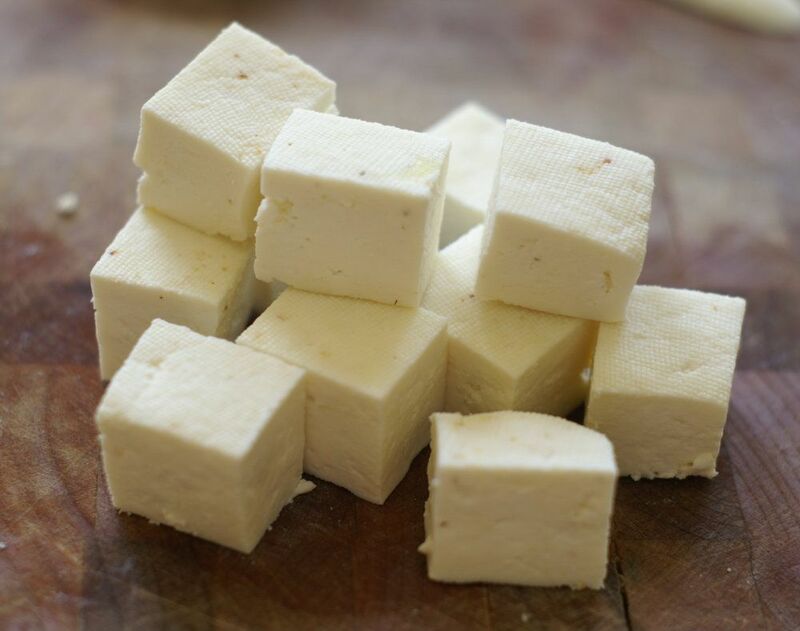 Paneer has protein, vitamins, phosphorus and calcium which are essential for our health. Prevent cancer – Paneer contains conjugated linoleic acid and sphingolipids which decreases the risk of cancer. It also rich in protein which reduces the risk of several cancers such as stomach cancer, breast cancer, and colon cancer. 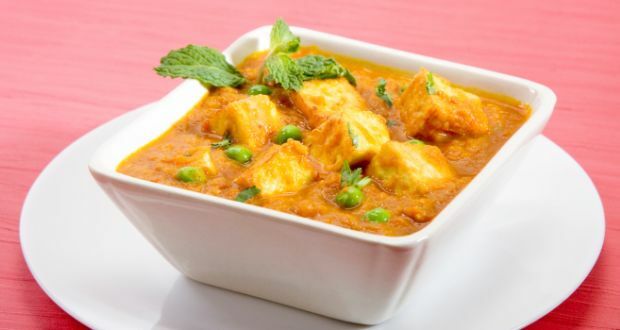 Benefit for pregnant woman – The paneer has calcium and phosphorus which is beneficial for pregnant women. It also has folate, a B-complex vitamin which is necessary for pregnant women. Folate is also an imprtant vitamin which is beneficial in fetal development and plays an important role in making the red blood cells. Reduces sugar level in blood – Paneer contains magnesium which are helpful in controlling the sugar level in blood. So it maintains proper health and immune functions of the body. It also rich in protein which is beneficial for lower the risk of sugar level in blood. Lower blood pressure – It has potassium which decreases the negative effects of high sodium level in blood which decreases the blood pressure and contraction of blood vessels. Good for heart – As discussed paneer is helpful in reducing the sugar level, blood pressure and contraction of blood vessels thus it lowers the risk of heart diseases. Strong bones and teeth – Paneer has a great source of calcium, phosphorus, and protein which are beneficial to maintain strong bones and teeth. Improves digestion – Paneer has a great source phosphorus which are beneficial in improves digestion and excretion. Prevent constipation – The magnesium are found in paneer which can prevent constipation. Reduce weight – The great source of protein in the paneer which is also rich in conjugated linoleic acid. This type of fatty acid is beneficial for increasing the process of burning the fat in the body. It has also rich in dietary fibers which are beneficial in digestion through improving the metabolism therefore it helps in decreasing the weight thus it lowers the risk of obesity which causes several diseases. Rich in B-complex vitamin – Paneer has B-complex vitamins that are essential for several functions in our body. The B-complex vitamins include vitamin B12, thiamine, niacin, folate, riboflavin and pantothenic acid. Beneficial in Type–2 Diabetes – It is useful in reducing the risk of type-2 diabetes which prevent several diseases due to cause by high type-2 diabetes. Prevent Rheumatoid Arthritis– The Omega-3 Fatty Acids and Omega-6 Fatty acids are present in paneer which are helpful in preventing rheumatoid arthritis. Prevent bone and teeth diseases – The paneer is helpful in preventing several bone diseases such as osteoporosis, joints pain and also tooth diseases such as tooth decay and gums problems.